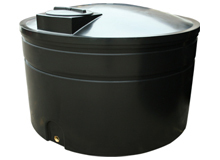 We manufacture a range of Sprayer Tank suitable for crop spraying and general agricultural applications. 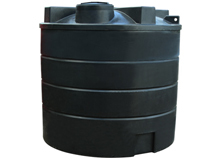 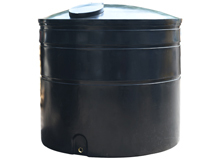 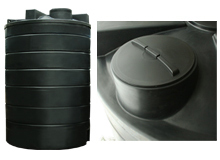 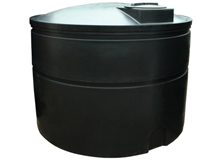 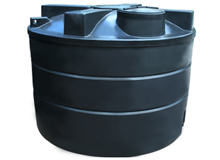 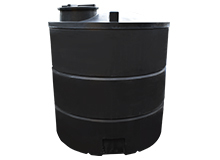 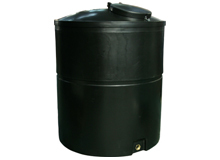 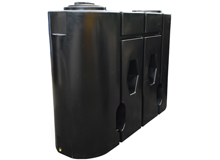 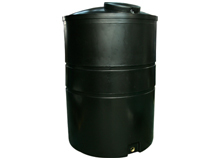 These storage tanks are made from high quality MDPE, a tough, UV stable plastic which is weather and impact resistant. 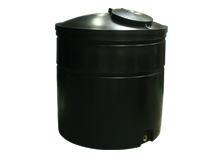 Our sprayer tanks range from 1500 litres to 25,000 litres. 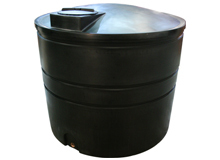 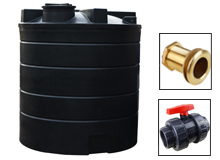 They have optional outlets of 1", 2", 3'' or 4'' BSP and access lids of 14", 16" or 20" vented and non-vented.